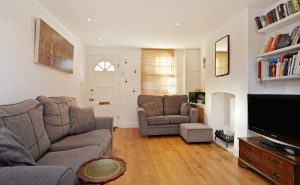 Hurry and pick up the telephone to view this fantastic mid terrace home, affording fantastic space. This home is everything you've been waiting for! 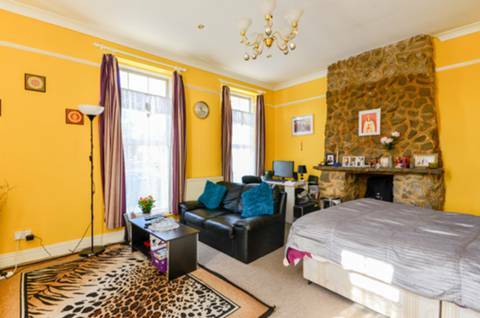 This charming two bedroom georgian cottage is situated in a conservation area on a quiet, pretty road behind the main streets of sydenham. If you are looking for character and period features, then this is the property for you. 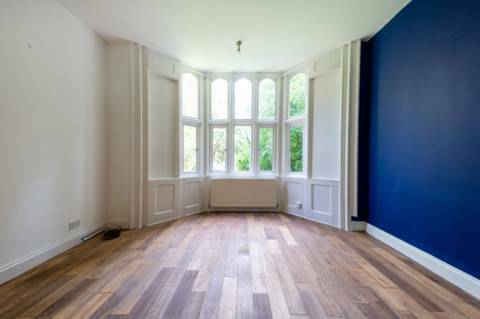 Situated within the borders of Crystal Palace Park this period conversion flat is ideal for all buyers looking for that something special. 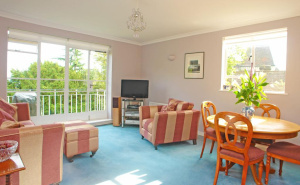 A superb three bedroom flat arranged over the first and second floors boasting well proportioned rooms throughout and close to a good variety of shops and public transport links. Leasehold. 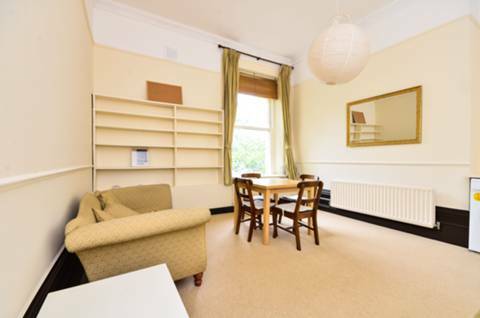 Well presented throughout, this generously proportioned two bedroom flat is set within a grand period conversion and offers open-plan living space, double bedrooms and a convenient location. Leasehold. 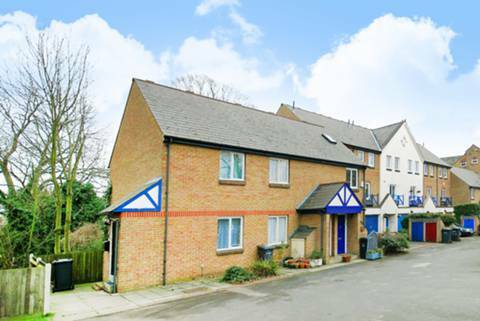 This bright and spacious two bedroom house is well presented throughout and benefits from a generous living area with garden and off-street parking. Leasehold.